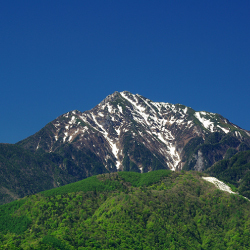 It is a monitoring tours hosted by the Yatsugatake Tourist Sphere. Everyone can apply and participate from this site for free.After these programs, we ask you to fill in “questionnaire after participation”. Please cooperate by all means.You have to also accept the use of the photographs that are taken by the guide during the tour for future notification purposes. Regarding meeting places, clothes, and belongings on the day of the tour, we will contact you again from each guide after the application is completed. Please contact each guide office and host organization directly for details of each tour. The reservation calendar is common to each program.Please check the schedule of your desired program and click on the opening date to apply. If you can confirm the sending and receiving of the e-mail, you can proceed to enter necessary information, but please select the desired tour from “Tourist Sphere Monitoring Participation Desired Tour (required)” tab and complete the reservation. Please be careful not to make mistakes the program and the day that you want to participate. When the morning dew is still wet grass, the most beautiful air in the day flows through the plateau. Put a yoga mat on the meadow, please breathe in with this air full of breasts. 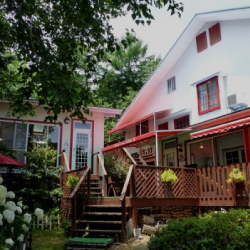 It is a moment to experience detox and refresh at once. Overlooking the lower world from the altitude of 1500m, you can enjoy the experiences of the sky landscape. 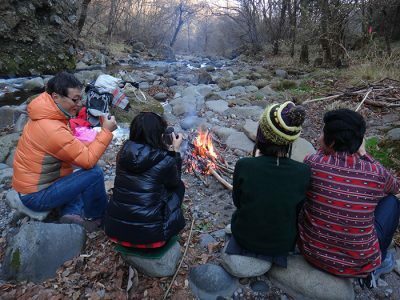 It is a trekking tour for local beginner who walks with local nature guide while touching the wind of the plateau. The cloud sea can be seen under the eyes depending on the weather and the season, the scenery of the lower world can be seen and the scenery unique to the plateau spreads. Please enjoy a spectacular view overlooking Mt. Fuji in the distance. Cycling on the Kiyosato Plateau with a mountain bike. Beginners are okay because downhill course only. It is a cycling while enjoying a wonderful view of the Southern Alps and Mount Fuji. Please participate in clothes suitable for cycling. This program is included a tea time. 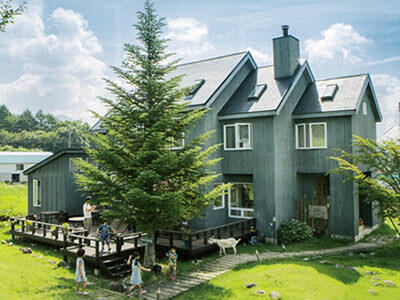 The nature guide will take you to the coloring forest, and you can enjoy fresh air of Kiyosato’s forest. Collect the dead branches and surround the bonfire and enjoy snacks. 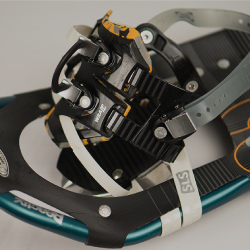 "Ski shoe" is a new snow tool with characteristics of both Nordic skiing and snowshoeing. 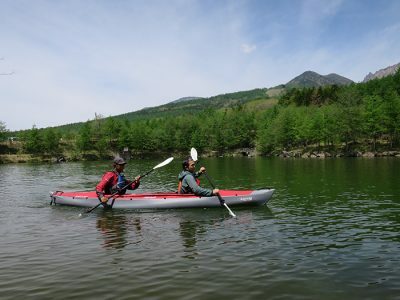 While having the buoyancy equivalent to skiing, you can walk freely without clipping by climbing up or down with the seal crimped to the bottom of the ski. It also reduces fatigue by sliding your legs back and forth. Please try by all means. It is a nature guide tour walking with snowshoe. You can enjoy to walk though the white wild plains that no one has stepped into. It is also the charm of this tour that you can catch the footsteps of the remaining animals on the snow and wild animals. 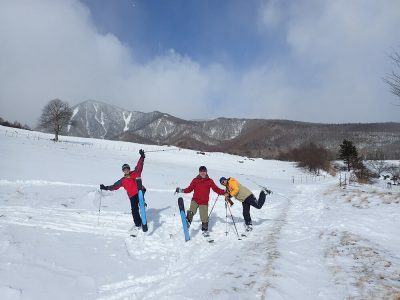 You can also enjoy the pleasures of Yatsugatake in the snow with the local guide. The contrast between the clear blue sky that is called “Yatsugatake Blue” and the plains of silvery white will be unforgettable memories. Copyright Yatsugatake Outdoor Activities All Rights Reserved.